With 6 weeks of programs, and more than 700 campers and leaders spending time at Seven Mountains this summer, I hope you share my opinion that the 2017 season was a success. Yes there was some rain, a few hot days, and a few cold mornings, but these are the things in my memory that make camp memorable for years to come. The successes of the 2017 Summer Camp Season would not have been possible without several groups of people. First, I would like to thank the volunteer leaders, adults, and parents who took the time out of their week to make sure that the Scouts were able to attend. Without their efforts, many of these Scouts may not have gotten that opportunity. Second, I want to thank the Camp Staff, both seasonal and volunteer. This group of young men and women (along with a few veteran staff) did an outstanding job of offering programs, leading activities, performing at campfires, and running the kitchen and dining hall. I am very proud of the way this staff came together and thrived. When you come across one of the Staff in the next few months, please share your thanks as well. We started our Scouting summer with Day Camp and Family Camp. It was a great 5 days and 4 nights of fun and adventure. 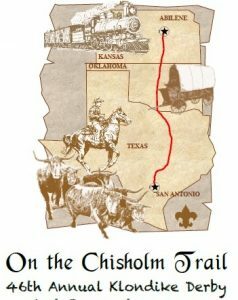 Activities included: Treasure Hunting, Shooting Sports, Nature Hikes and more. Our Webelos program was a great time for not only the Scouts, but the Staff as well. We built and launched model rockets, created rustic bird feeders, practiced our sculpting skills and more. With 3 weeks of Boy Scout Camp, it is our longest program session, which results in a large stack of completed blue cards to be sorted. Our local Scouts were joined by several out of council Troops, and everyone had a great time. We even got a Pink Floyd cover at the closing campfire( the video is on our facebook page). “Overall… a great summer” I think this quote sums it up nicely. Again my thats to the Leaders and parents, the Scouts for attending, and the Camp Staff for making it happen. I hope to see you all back again in 2018 for another great summer at Seven Mountains. 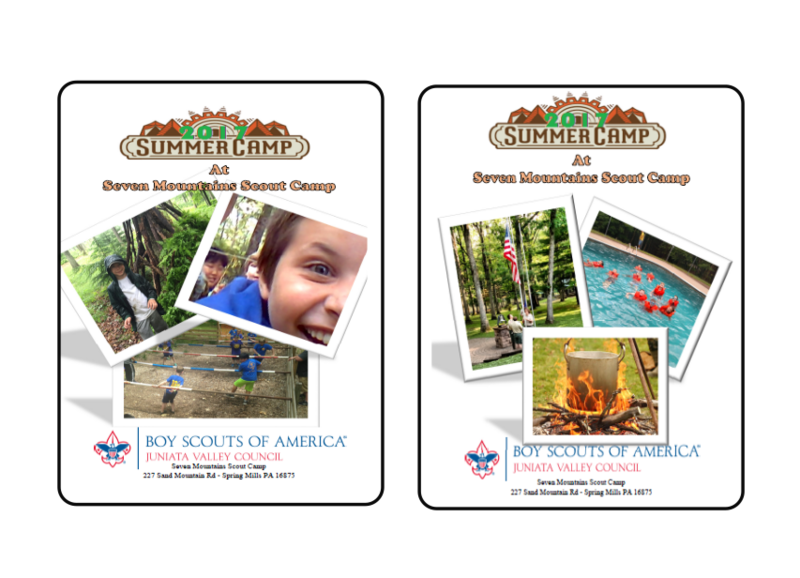 Attention all Scouts and Parents, the 2017 Summer Camp information is on its way. In Your 2017 Camp Informer you will find important information on the dates of Camp, programs, camper-ships, and more. This years Informer is completely redesigned from previous years so let us know what you think. Included in your Informer is the registration forms for your Summer Camp program, copies of the Special Dietary Needs Form and Camper-ship Form and your Spring "Earn Your Way to Camp Sale. This year Scouts can sell the Virginia Diner Nuts, and Trails End Popcorn. Orders Submitted to the Council will earn Scouts a 35% commission towards their camp experience. You can also use the Online Trails End Popcorn Sale for a 50% commission.